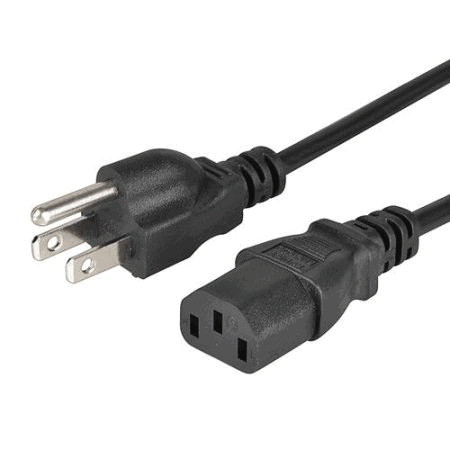 Cloom provides Custom Power Supply Cables in a variety of sizes, types, and styles. 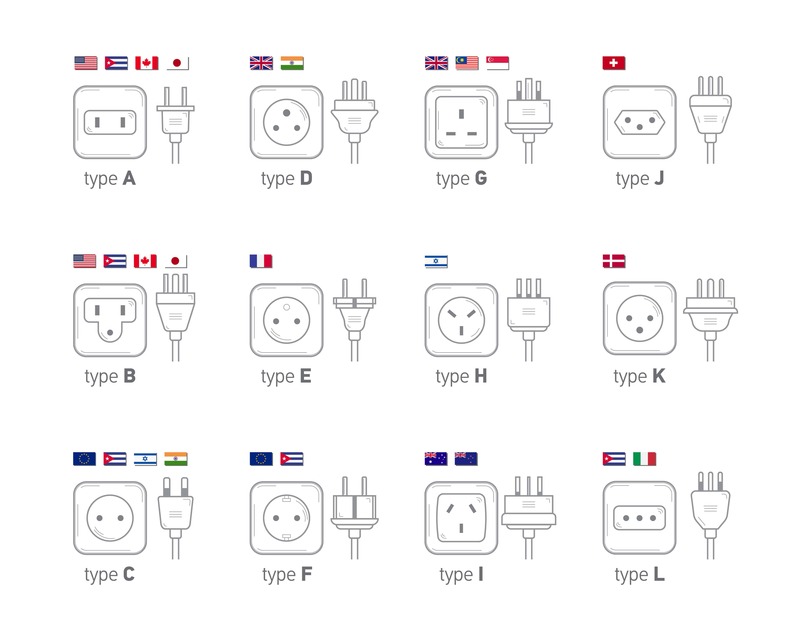 We professionally manufacture power cables with certified plugs of different countries and regions: CCC(China),VDE(Germany),CE(Europe),BS(UK),UL CUL(America),SAA(Australian),TISI(Thailand),KC/KS/KTL(Korea),SABS(Middle East,South Africa),BIS(India),UC(Brazil),SII(Israel),BSMI(Taiwan) etc. 4. 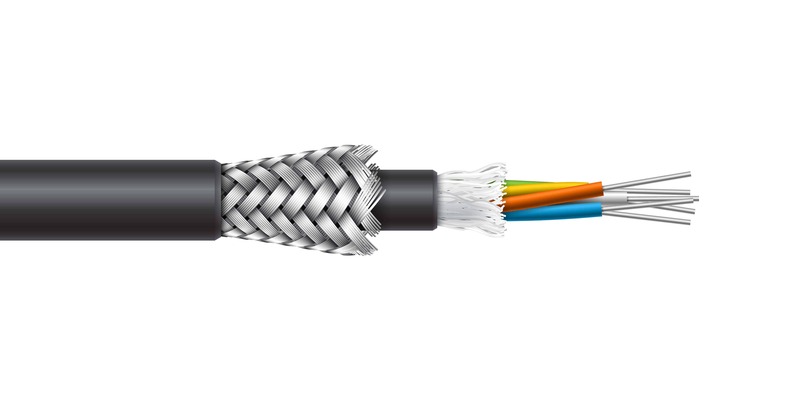 Cable Length: 1.2m, 1.5m, 1.8m or as customer’s requirement. 5. Tails: Connectors, Stripped & Tinned or Crimped with Terminals. 6: power cables with special specifications can be custom made: Such as 1 to 2, 1 to 3, 1 to 4-8 or install a switch on the cable, etc. We have a complete range of molds. The ready-made molds are available for various special specifications. 7. Conductor: Good quality pure copper material, Good electrical conductivity, Low resistance. The structure of the power cord is the outer sheath, the inner sheath, and the conductor. The standard transmission conductors are copper wire and aluminum wire. Also known as the protective sheath, it is the outermost layer of the power cord. This outer sheath acts as a protective power cord. The outer sheath has strong characteristics such as high-temperature resistance and low-temperature resistance, anti-natural light interference, good winding performance, high service life, environmentally friendly materials, and other features. The inner sheath is also called the insulating sheath, which is an indispensable intermediate structure part of the power cord. The primary purpose of the insulating sheath is to insulate it, to ensure the power supply safety of the power cord, so that the copper wire and the air are not between Any leakage will occur, and the material of the insulating sheath should be soft to ensure that it is well embedded in the middle layer. It is the core part of the power line. The copper wire is mainly the carrier of current and voltage. The density of the copper wire directly affects the quality of the power line. The material of the power cord is also an important factor in quality control. 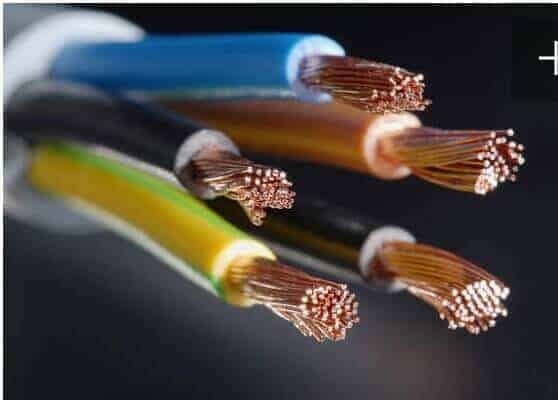 The number and flexibility of the copper wire are also considered factors.